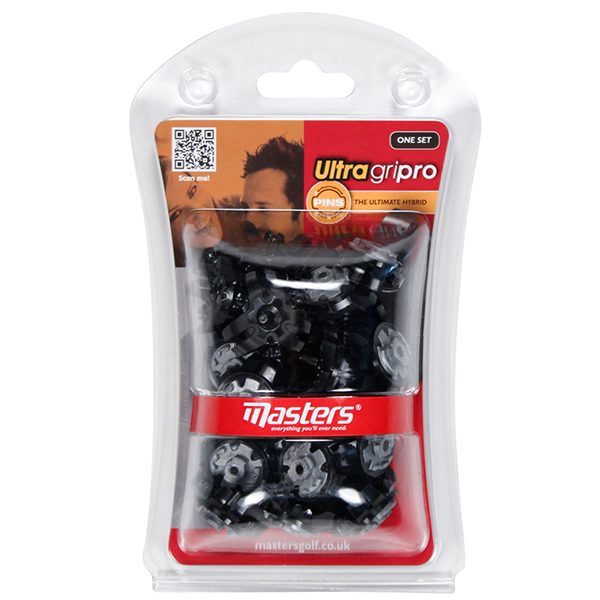 The Masters Pro PINS Spikes offer an unmatched combination of lightweight metal and plastic to ensure you have a full grip in all-weather conditions. Each cleat is surrounded by 6 traction legs with 3 support pads to give the best grip and performance around the golf course. 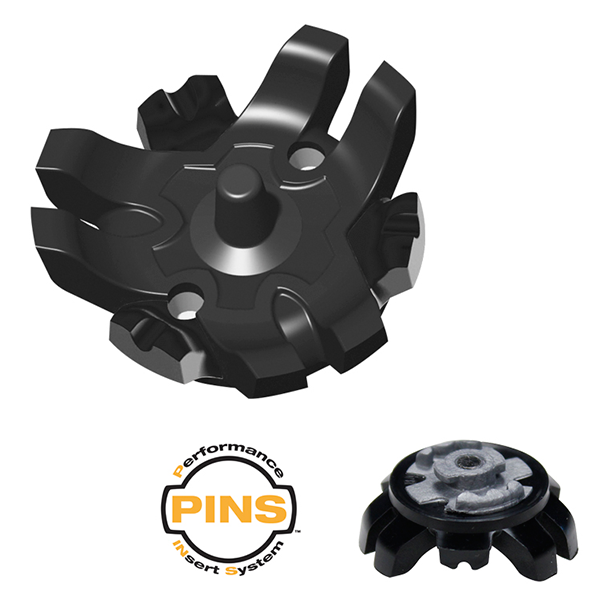 The Pro PINS Spikes comes as a set to fit the performance PINS insert system.